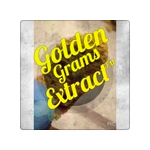 Golden Grams is an extraction company based in Northern California. 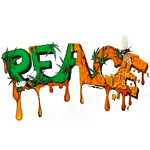 They specialize in butane extractions, and entered in the 2014 NorCal cannabis cup. Based in the Pacific Northwest, Winn Extracts is an accomplished extraction company. They took home the award for Highest THC at the 2014 PNW Secret Cup Regional. 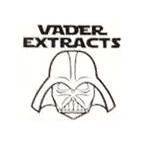 Vader Extracts is a California-based extraction company that specializes in BHO. They took home first place for best booth at the 2014 Bay Area Medical Cannabis Cup.